One of the easiest ways to super-charge your Chamber Membership is to volunteer at one of our events or join a volunteer committee. Volunteering is a great way to make new business contacts, support the Chamber and (dare we say it?) have fun! We are always on the lookout for great members to add to our committee rolls. Take a look at the volunteer opportunities below and choose the committee, task force or workgroup that works best for you. Complete the Volunteer Interest Form below or if you're looking to get even more involved through our Committees, click here for detailed descriptions. If you enjoy planning great events this is the place for you. If you are a morning person, you'll love Brewing Up Business. Brewing Up Business is a great way to start your day with networking and learn more about other member companies. This program combines hot coffee with hot business referrals! At Brewing Up Business the program sponsor is given 5-10 minutes to present to the group. After that, each attendee given an opportunity to give a short introduction of their company, followed by Chamber and community announcements and open networking. It's fun and fast. We look for volunteers to help with sign-in and helping facilitate networking. The Chamber Happy Hours are held with member businesses in the Greater Houston area on the fourth Thursday of each month at 5:30 PM. 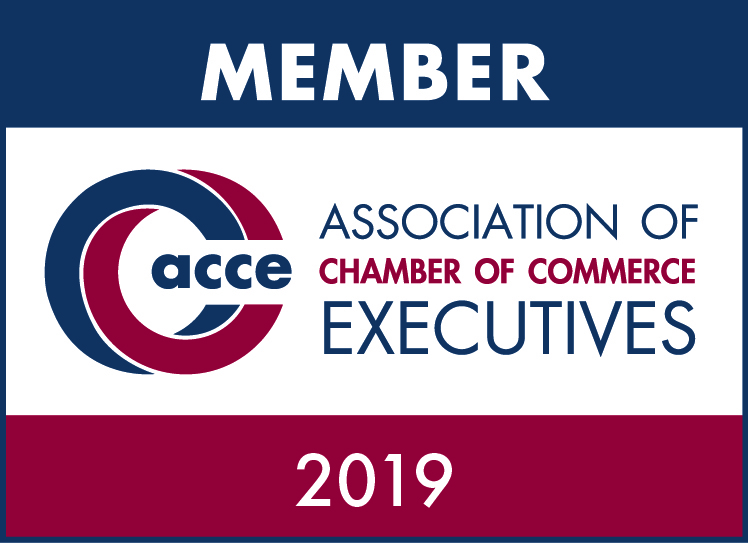 Chamber members and their guests, as well as anyone interested in learning more about the benefits of Chamber membership, are welcome to attend. For these events we look for volunteers to help with set-up, sign-in and facilitating networking. 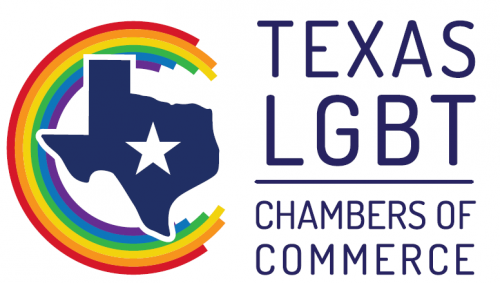 Events like the Chamber's Annual Anniversary Event and Pride in Business, are organized by special committees or task forces. If you are interested in participating on a Special Events committees please complete the volunteer form.